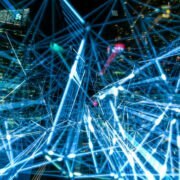 Organised by the European Commission, the Fair will showcase how the EU is promoting research and innovation in cultural heritage and encouraging stronger ties between research & innovation and arts. The Fair is taking place between 15-16 November in Brussels. Further details and registration are available on the website below. The ESPON seminar “New Narratives for Territorial Development” is organised in cooperation with the Austrian Presidency of the EU Council in the framework of the ESPON 2020 Cooperation Programme. Taking place on 5-6th December in Vienna, the aim of the event is to discuss new narratives for territorial developments in the context of the Territorial Agenda 2020 and how best to mobilise to impact Cohesion Policy goals. Programme, as well as the registration details are available on the website below. 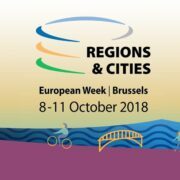 The 2018 European Week of Regions and Cities (EWRC) will take place in Brussels from October 8th to 11th under the headline “For a strong EU Cohesion Policy beyond 2020”. An annual event, the EWRC brings together representatives from local and regional authorities, universities, EU networks, private businesses and practicioners in regional and urban policyto showcase how regions and cities can create growth and jobs, tackle key challenges and implement the objectives of Cohesion Policy. 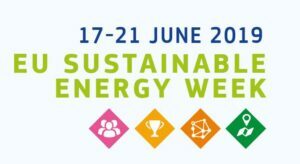 The EWRC also provides opportunities to exchange best practice and to network. 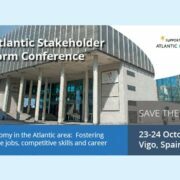 In total, more than 160 sessions (workshops, seminars, conferences) will be organised by local and regional authorities and European institutions and up to 6,000 participants will attend. The discussions will revolve around themes highly relevant to local authorities such as the future of cohesion policy post-2020, regional development, territorial development, energy, climate and the urban agenda. Those interested in attending can consult the programme and register online. 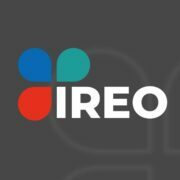 https://www.ireo.eu/wp-content/uploads/event-regions-cities2-ft-1.jpg 600 900 IREO Admin https://www.ireo.eu/wp-content/themes/master/images/ireo-logo-v1-rev.png IREO Admin2018-09-01 09:00:592018-11-02 15:17:03Time to register to the European Week of Regions and Cities 2018! Get ready for the European Week of Sport! From September 23rd to 30th, the 4th European Week of Sport will take place all over Europe. 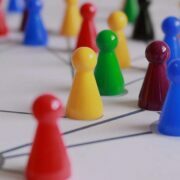 Events will be organised in 29 different countries to encourage European citizens to be active and make them aware of the importance of physical activity. A recent Eurobarometer survey found that 46% of Europeans never exercise or play sport, a number that has been increasing since 2009. The official opening ceremony will be held in Vienna (Austria) on September 22nd. In Ireland, the week is coordinated by Sport Ireland. 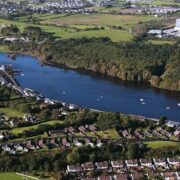 Several sporting events will be organised all over the country, including flagship events such as the Great Dublin bike ride, the National Fitness day or the family Sportsfest. You can find the full list of events on the dedicated website. 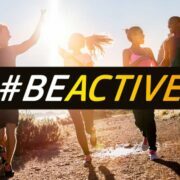 https://www.ireo.eu/wp-content/uploads/event-beactive2-ft.jpg 600 900 IREO Admin https://www.ireo.eu/wp-content/themes/master/images/ireo-logo-v1-rev.png IREO Admin2018-08-31 18:03:022018-09-01 10:45:00Get ready for the European Week of Sport! 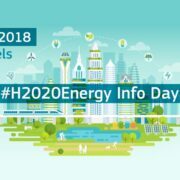 The European Commission is organising an info day on the upcoming Horizon 2020 calls for proposals related to smart energy systems and smart cities and communities. The various sessions will give more information on the calls, tips to draft a successful application and share lessons learnt from current projects. You can check the agenda and register online. 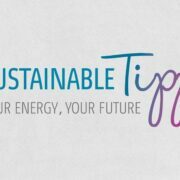 A brokerage event will be organised in parallel to enable participants to present their project ideas and look for European partners. If you are interested, you will need to separately register to this event.